The holidays are coming… holidays are coming! 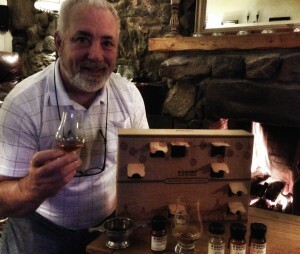 Myself and Dad will be relaxing on our holidays the first eight days of advent (Las Vegas is calling), and as the Drinks by the Dram Whisky Advent Calendar is a little heavy for carry on luggage we debated whether to open the first eight now or wait till we return on the 8th of December. So as impatient as we are, and after a lengthy debate we believed it to be just and right to allow ourselves the first 8 doors of the Whisky Advert Calendar now! 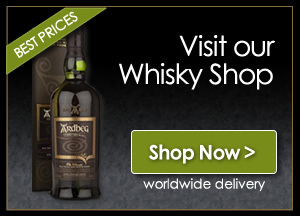 We thought we should also provide a few fast tasting notes on the drams inside, just for fun. 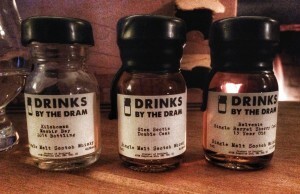 The remaining 16 doors of drams is something to look forward to when we get back from Vegas I suppose. 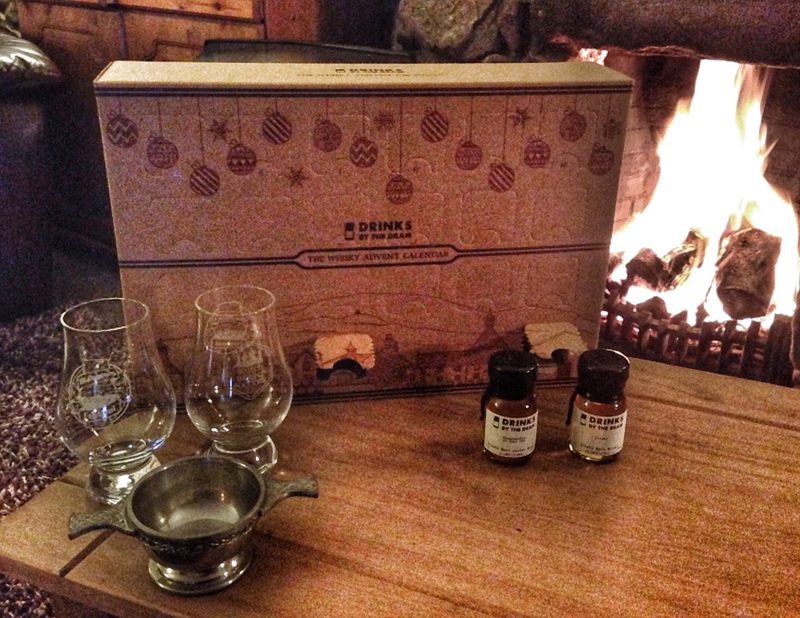 A Whisky Advent Calendar is a great idea, but it is also simply wonderful as a Russian roulette tasting pack also, you never know what your gonna get!